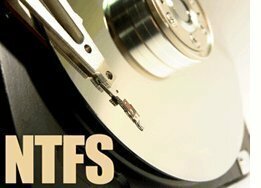 A dynamic disk refers to a hard drive that can be altered at any time to include additional partitions or volumes. 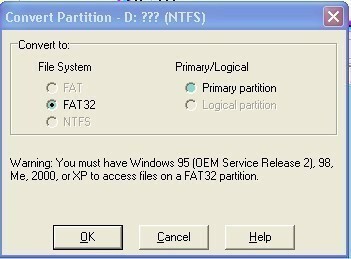 This differs from basic disks that only include standard and extended partitions that are setup when the disk is first formatted. Dynamic disks can handle all of the following volumes. A simple volume refers to the standard volume in which computers often work with. A simple volume is basically a folder on a hard drive that holds all of the user&apos;s information. 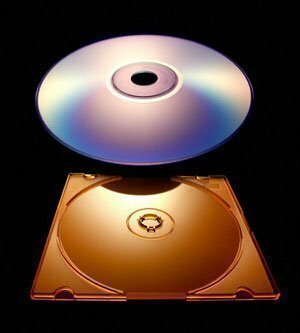 For example, the C: disk found in My Computer is a simple volume. A spanned volume is essentially a folder on the user&apos;s hard drive that is able to keep track of information from multiple volumes and displays it in one place. Spanned volumes increase access speeds but leaves the volume vulnerable to failure due to the fact that if one disk fails, the entire spanned volume fails as well. A striped volume refers to two disk volumes that have an identical size with half of a file&apos;s information stored on one volume and half stored on the other volume. Like spanned volumes, striped volumes increase data access speeds but will fail if one of the volumes crashes. A mirrored volume refers to a system in which information is stored on two separate volumes simultaneously but is displayed to the user as one volume. While this takes the computer longer to access data, it ensures that the information will not be lost if one of the volumes should ever fail. RAID-5 volumes are nearly identical to mirrored volumes but instead of consisting of two volumes, they consist of three or more. Like mirrored volumes, RAID-5 volumes do not have to be placed on separate hard drives but may be constructed from multiple partitions on the same hard drive. 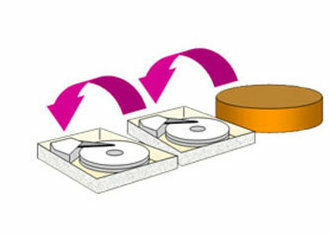 Basic and dynamic disks can both be thought of as filing cabinets for information. Both of these "filing cabinets" can store information, collect it from multiple "folders", and display it to the user. However, basic disks have a finite limit of folders in which they can access and can only use what the user has setup when the disk was formatted. Dynamic disks, however, can have new folders added to them at any time and can spread the information across these folders in many different ways. Without dynamic disks, none of the volumes listed above would be possible. The main advantage of dynamic disks is the ability to create the various volumes mentioned earlier. These volumes allow the user to store information in a much more diverse manner and provides a level of data protection that is not available in basic disks. While dynamic disks provide more functionality than basic disks, they are generally not considered superior but instead are often used in conjunction with basic disks to create a more stable environment. While dynamic disks can be helpful in some situations, they can also be quite a nuisance. This is because dynamic disks have many compatibility issues with other services such as iSCSI, USB, and Firewire and cannot be read by a number of Windows operating systems. It is also important to note that hardware-based systems such as RAID work much better than software-based applications such as dynamic disks. For these reasons, many people opt to isolate dynamic disks and use them for specific purposes or not use them at all. 136 queries in 0.440 seconds.